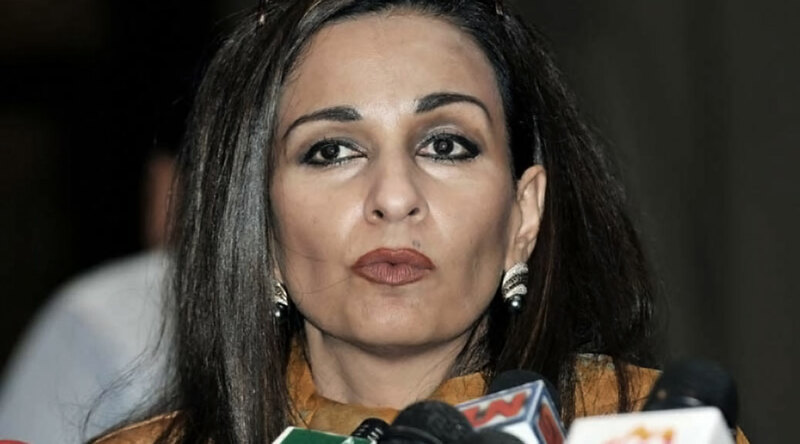 Sherry Rehman is Pakistan’s ambassador to the United States. Due to a citizen complaint, she is currently under investigation for blasphemy, which could result in punishment as severe as the death penalty. In 2010, Rehman took part in an interview that was aired on Pakistani television. Muhammad Faheem Ahkter Gill, a 31-year-old businessman who owns a marble business in the city of Multan, was reportedly watching the appearance with friends and felt Rehman made comments critical of the Islamic prophet. Gill spent years trying to register a case against Rehman, and in January 2013 – for reasons unknown – Pakistan’s Supreme Court finally accepted the case and directed police to perform an investigation. Rehman has previously faced death threats after urging for reform to the country’s blasphemy laws. Several prominent Pakistani politicians have been assassinated for criticizing blasphemy laws, including Salmaan Taseer, the former Governor of Punjab, and Shahbaz Bhatti, the former Minister for Minority Affairs.